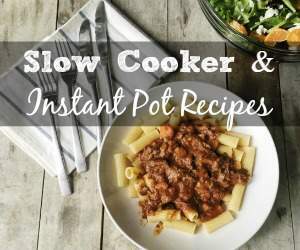 I got the idea for this post from Anne of Quick and Easy, Cheap and Healthy. I really like her blog and thought wrapping up the year with favorite posts was pretty clever. Reflecting on my blogging has been very interesting to me! Since I switched blogging platforms (from Blogger to WordPress) half-way through the year, what I’m writing here is only true from July, 2011 on. But since July, these have been the most viewed posts on Simplify, Live, Love (I didn’t include any giveaway posts). #11. 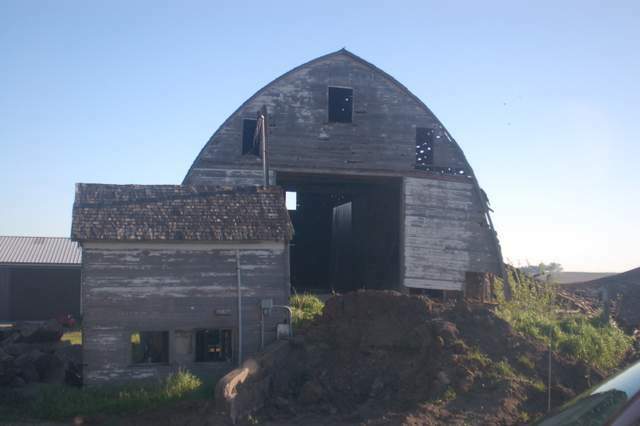 If Someone Offers You a Free Barn ~ The first post on my series about our barn restoration efforts, this post shows what terrible shape our barn was before we moved it. It really makes me wonder what the heck we were thinking. Do you ever do things you look back on and just shake your head about? Don’t get me wrong, I love our barn, but the audacity to think we could (should?) rebuild it! Holy Moly!! #10. Eggy Breakfast Muffins ~ This is a recipe for an interesting take on a quick breakfast! 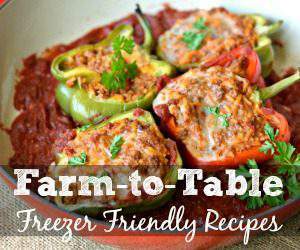 The best part, it can be made ahead of time and frozen! I’m all for saving time. #9. Master Bread Recipe ~ I bake all of our bread and this is the recipe I deviate from! I love creating new recipes from this one base recipe. Apparently, you all have enjoyed it, too. #8. Muffin Mixes for the Freezer ~ Can you tell I’m all about freeing up time in the kitchen? Here’s the recipe I use to make my own muffin mixes so I can quickly whip up a batch of fresh muffins in the morning. #7. My Grocery Price Point List ~ Feeding my family of 6 a healthy, whole foods diet for between $250-$300 a month takes careful planning. Here are the prices I use as a guide to help me stock up when prices are at their lowest. #6. Amish Produce Auction Purchases ~ All three of my posts about my experience at the Amish Produce Auction were very popular! This posts shows what I ended up winning. #5. 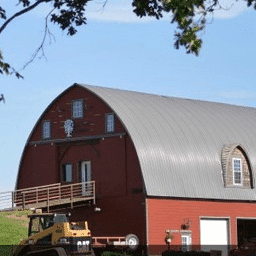 Stringtown Amish Bulk Food Store ~ One of my favorite stores is Stringtown in Kalona. I get raw honey, raw nuts, bags of wheat berries and other goodies for much less than I could buy them elsewhere. This post talks about the store. #4. September Freezing Cooking Wrap-up ~ I was super productive in September and this post outlines all of the goodies I made for my freezer and includes links for some of the recipes! I still have one Spinach Mozzarella Meatloaf and a few bags and jars of spaghetti sauce left. #3. 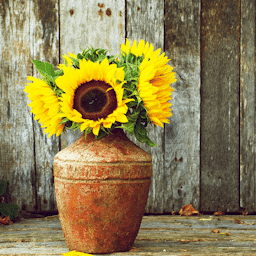 Produce Auctions – also one of my favorite 11 posts! I love the pictures my friend Michele took and graciously allowed me to include on my blog. I love watching Amish people! I can’t wait for spring to hit up these auctions again. 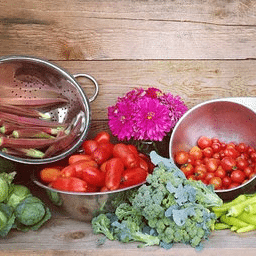 They are a fabulous way to get quality produce for little out of pocket. #2. 100% Whole Wheat Everyday Bread ~ This post describes how I bake 5 loaves of bread from start to finish in about 1 1/2 hours! YUM! #1. 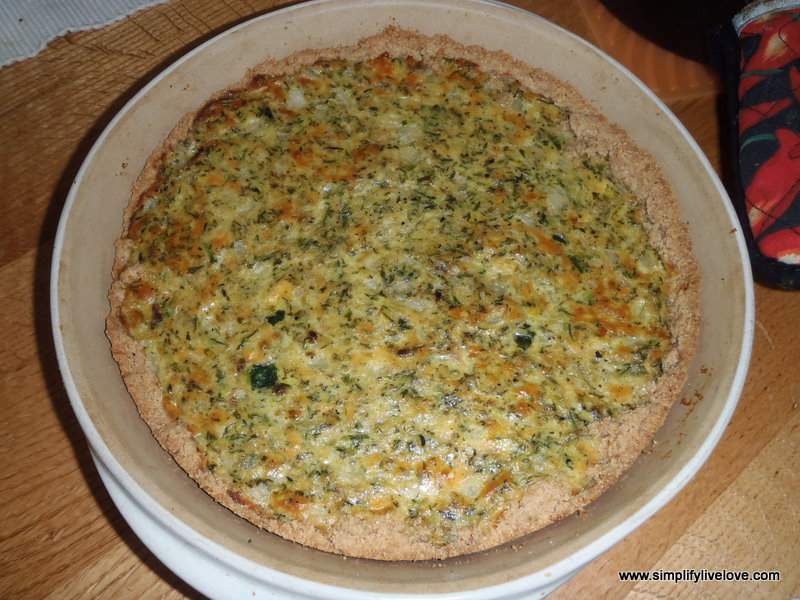 Italian Zucchini Pie ~ My most favorite post of 2011 is the recipe for Zucchini Pie! I’m shocked, really. I thought I was the only weird person who liked zucchini! Thanks, Amy, for the recipe that so many people like. What do you think? Did you like these posts, too? My favorite post was the Master Bread Recipe! This one little post has made such a huge difference in my life. I always thought of baking bread as something too difficult to keep up with. I never thought I could totally cut out my $7.50 a week for bread purchases! This recipe was so easy that I kept at it. Last week I was just so busy with crafts that I simply had zero time for baking... I broke down and bought bread from the store. The kids didn't like it!! Ava refused to eat it. She ate all of the sandwich fillings but said the bread was gross. AWESOME feeling!!! Thank you from the bottom of my heart for this post! Something I'll take with me through life for sure! That's awesome, Cara! Thanks so much for sharing! !